Amazing book, kept true with the originals! 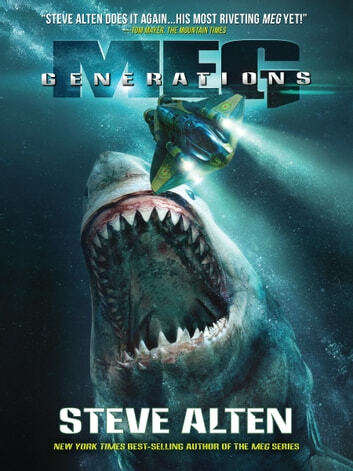 Another fantastic novel from Steve Alten. Great story. Nail biting excitment. Great ending! Can't wait for the next one! Love this book, same as the previous ones - very hard to put down and very believable - however now can't wait for the next one - hope it's soon!! Follows the uptempo of the Meg series. Breathless! As usual, I'm a huge fan of Steve Alten's Meg series. Having just read Meg Generations here on Kobo I came away with certain dissappointment: (a) unexplained sudden death of the LM, the untimely killing off of Paul Agricola's character and the Prince's sad ending by the Lio. Cliffhanger ending. Dying to get Purgatory!